Are you prepared for an emergency with your pet? Are you prepared for an emergency situation with your pet? 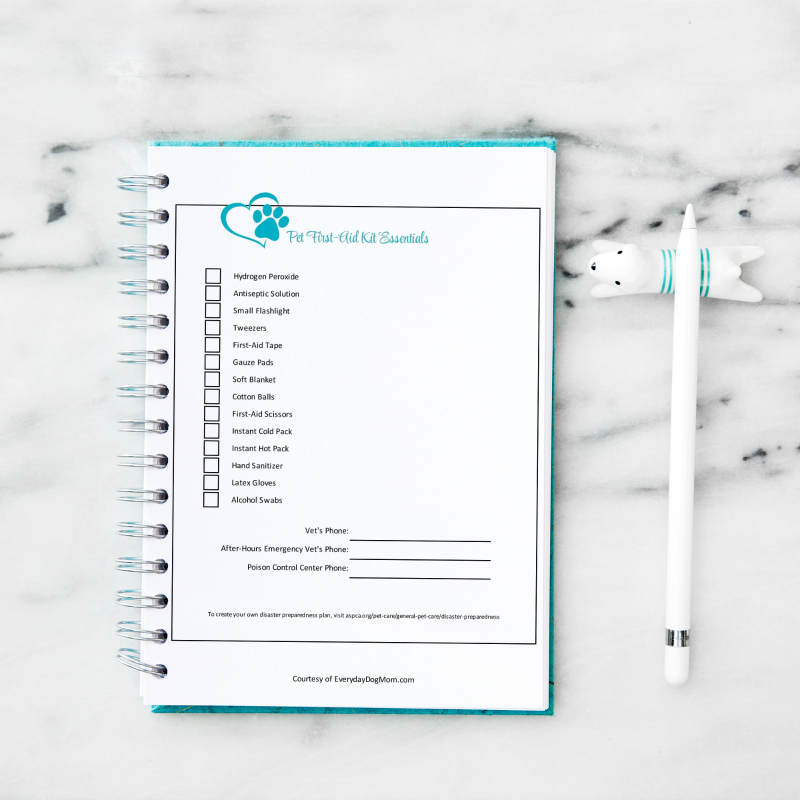 Grab my FREE pet first-aid kit essentials printable now!